Short positions below 1295.00 with targets at 1289.50 & 1286.50 in extension. 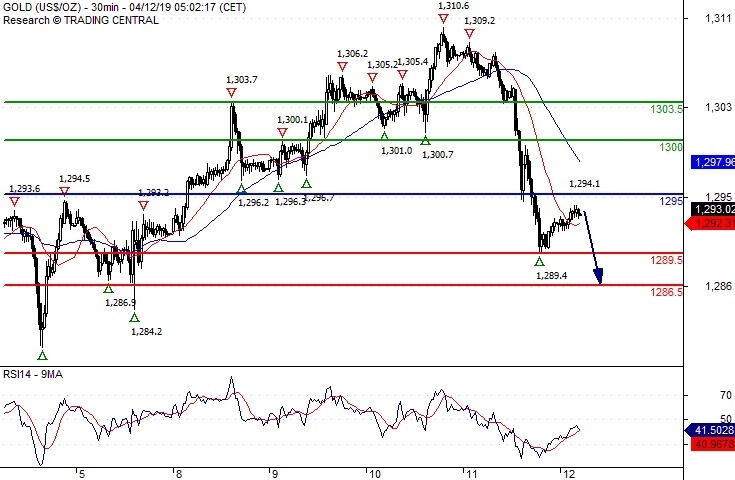 Above 1295.00 look for further upside with 1300.00 & 1303.50 as targets. Short positions below 15.0000 with targets at 14.8800 & 14.8000 in extension. Above 15.0000 look for further upside with 15.0800 & 15.1500 as targets. Technically the RSI is below its neutrality area at 50. 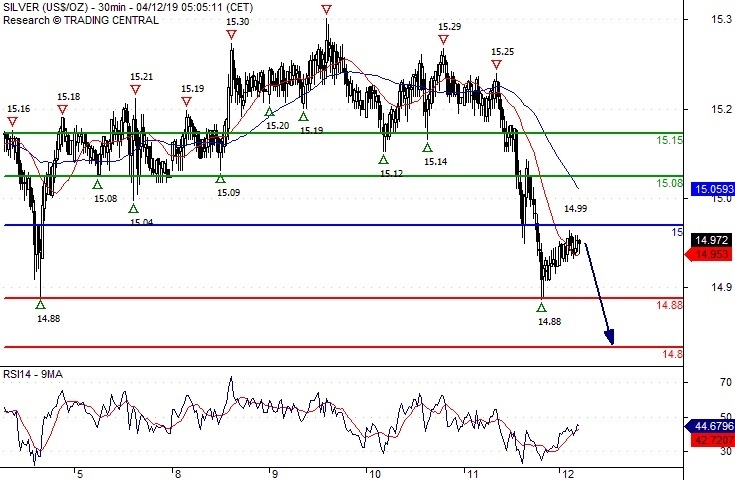 Short positions below 64.00 with targets at 63.30 & 63.15 in extension. 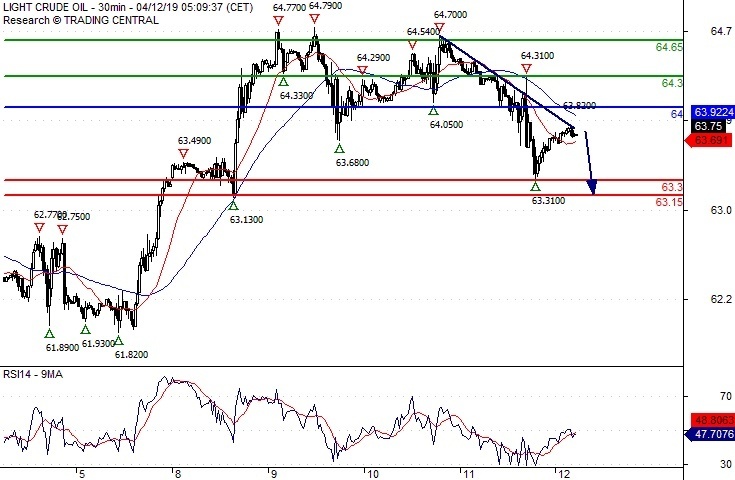 Above 64.00 look for further upside with 64.30 & 64.65 as targets. As Long as the resistance at 64.00 is not surpassed, the risk of the break below 63.30 remains high. Earnings season to impact global trading?